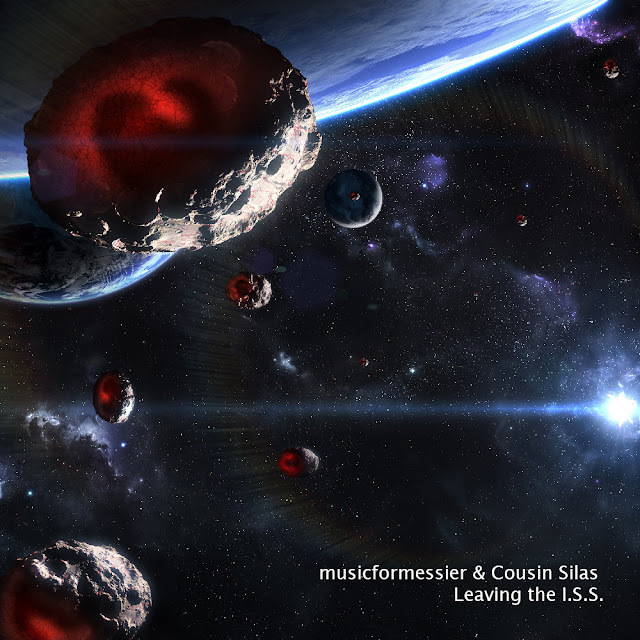 "Leaving the ISS" by Cousin Silas and musicformessier is an ambient guitar delight. It is an album that put on when I need to unwind: I find the complex layering of synths and delayed guitars wonderfully relaxing. The repeated motifs are like post-modern lullabies that help me slow down and switch off. 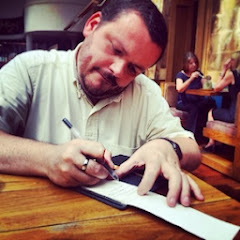 The combination of these collaborators - Cousin Silas and musicformessier - works really well. 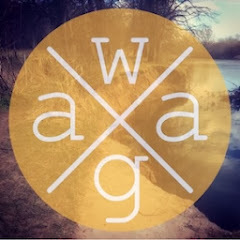 They are exemplary ambient guitarists with skills that are both plentiful and evident: I am not sure who is doing what, no seams or cracks are visible, all that is apparent is their beautiful music.